In the last post, we took a look at the top stars who took a part in the School Series as students. Now, it would be quite upsetting if we forget the teachers! As much as the stars who played students became famous, there are many who played in this long time show as teachers, some strict, some loving, and some friend-like. The second season is a story of a new class, 1 year after the first season. Few of the teachers were changed and new faces appeared! 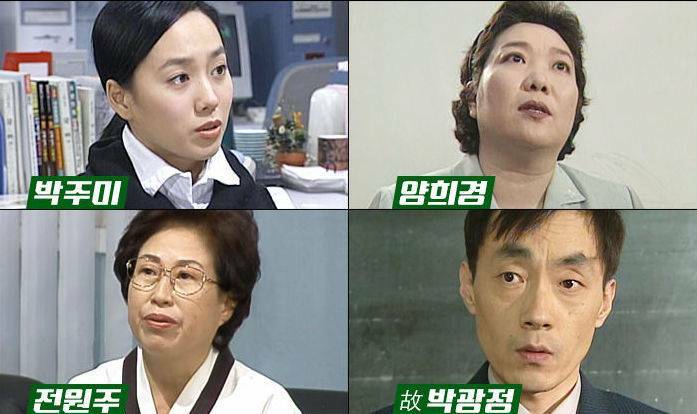 Such as, Cho Jae-hyun, Lee Hye-sook, Yang Jung-ah, and Lee Han-wi. Out of all the school series, season 3 had the shortest timeline. 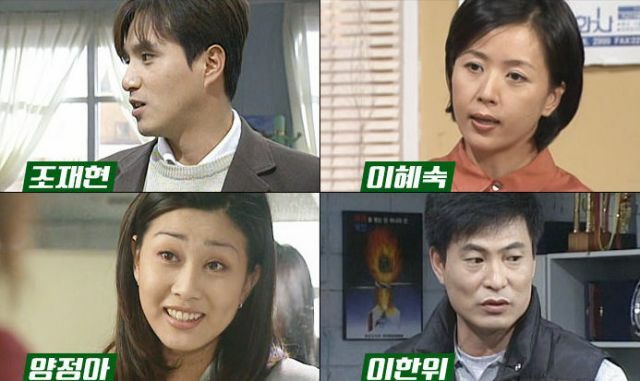 There were many teachers like Park Joo-mi, Yang Hee-kyung, Jun Won-joo and Park Kwang-jeong but the most popular out of all was Park Kwang-jeong's character as a passionate, hot-blooded teacher. The 5th season of school series was resurrected after 10 years of absence! As the school series was being renewed, many concept seemed to have changed. "School 2013" was especially unique, having teacher as the main character, instead of the side, supportive character as it has been in the previous series. 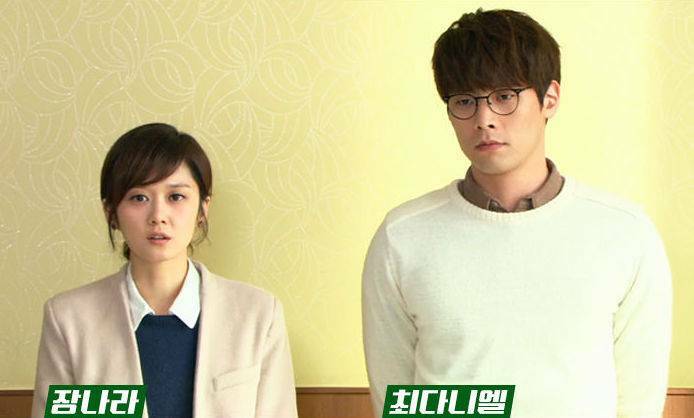 The teachers of this season includes Jang Nara and Choi Daniel. "Who Are You - School 2015"
In this recent version, every single character was unique and significant. 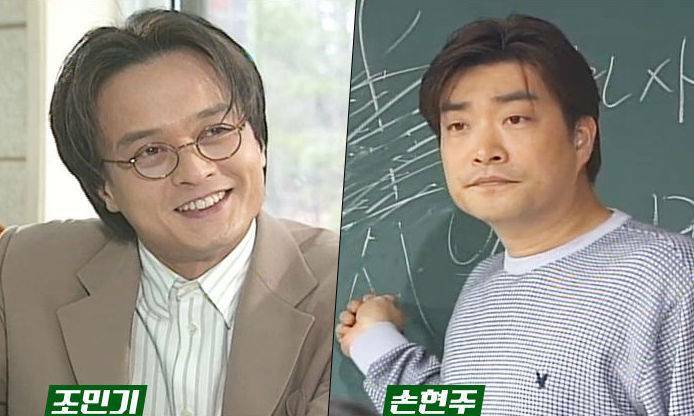 Having Lee Pil-mo and Jung Soo-young as the main teachers, they also had Sam Hammington and Bae Soo-bin as cameo teachers. The newest version of school series have refreshing casting choice for the teachers! 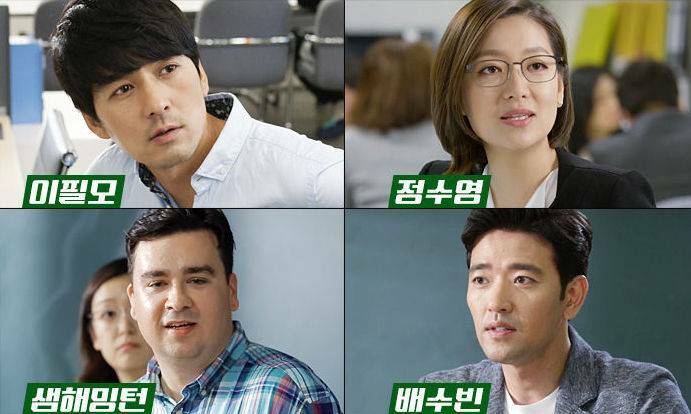 Having Han Joo-wan and Han Sunhwa as teachers, it is much anticipated what type of teacher they will create. 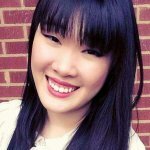 "The List of Teachers in the School Series History"